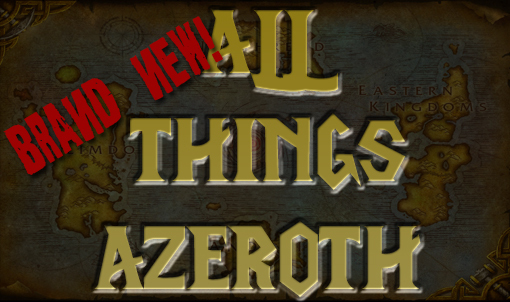 ← All Things Azeroth #384 – How much is that 90 in the window? This entry was posted in Episodes and tagged Ally, Character Model, Dev, Diablo 3 2.0, Dungeons, Gul'Dan, heroic, Interview, Medros, Orc Female, Proving Grounds, Rho, Warlord of Draenor. Bookmark the permalink.